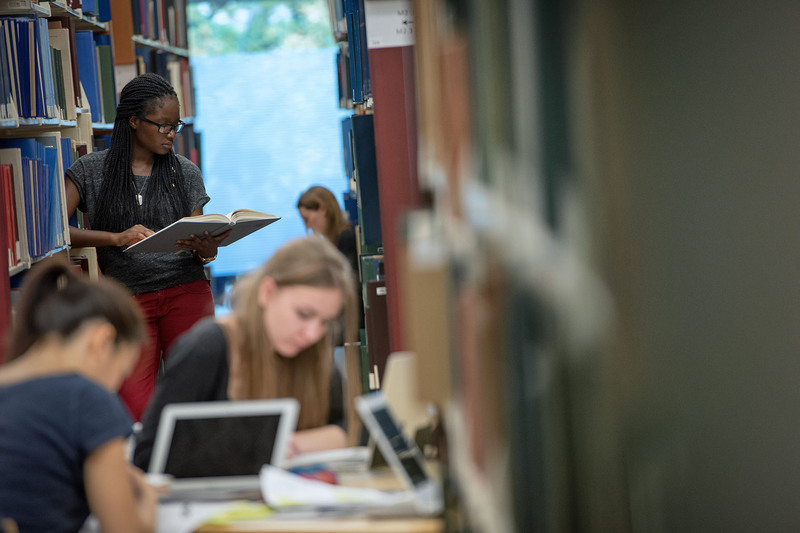 A wealth of knowledge: The Learning Centre’s access to library services is designed to support student learning, teaching, faculty research and to serve British Columbia’s communities. 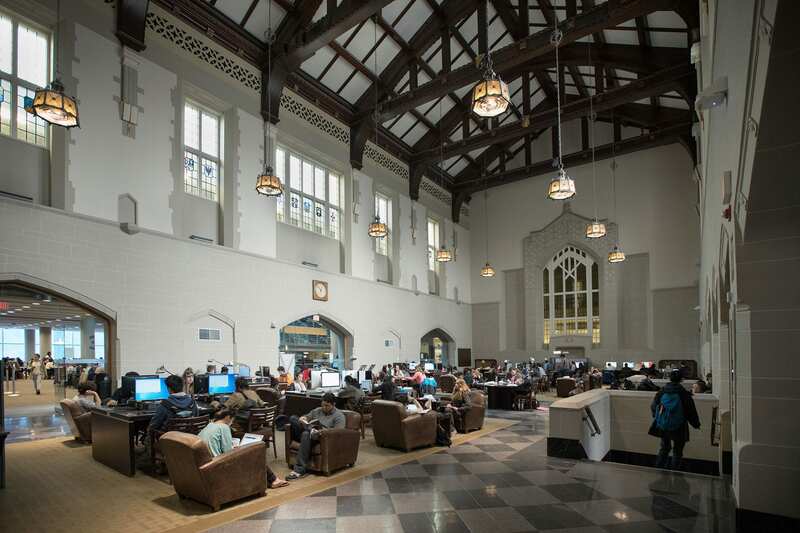 The Chapman Learning Commons is a collaborative, innovative learning space that brings together learners of all types – students, faculty, staff and community members.  We strive to make the most of technology to support and enhance learning and teaching at UBC. The Learning Commons includes space for group work, comfortable seating for individual study and space for workshops and events. Our friendly student staff are available at our Chapman Learning Commons Help Desk (look for the green ‘i’) to help you with all your questions, technology borrowing requests, and ‘Lost and Found’ inquiries. The Music, Art and Architecture (MAA) Library supports the study, research and library instruction needs of students, faculty and staff in the School of Music, the Department of Art History, Visual Art and Theory, the School of Architecture and Landscape Architecture, the School of Community and Regional Planning and the School of Library, Archival & Information Studies. In addition to these subject areas, our collection also contains mathematics, statistics, computer science, the older humanities and social sciences materials. The MAA Library is also home to the UBC Library’s Automated Storage and Retrieval System (ASRS). For research help and circulation services, please visit the MAA Library. Rare Books and Special Collections contains non-circulating collections of rare books, archives, historical maps, photographs, and much more. 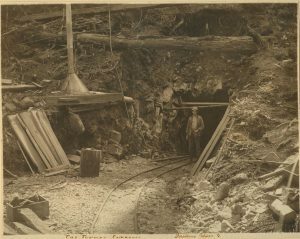 The main focus of our collections is British Columbia’s history, exploration, settlement, business, politics, ethnicity and labour. 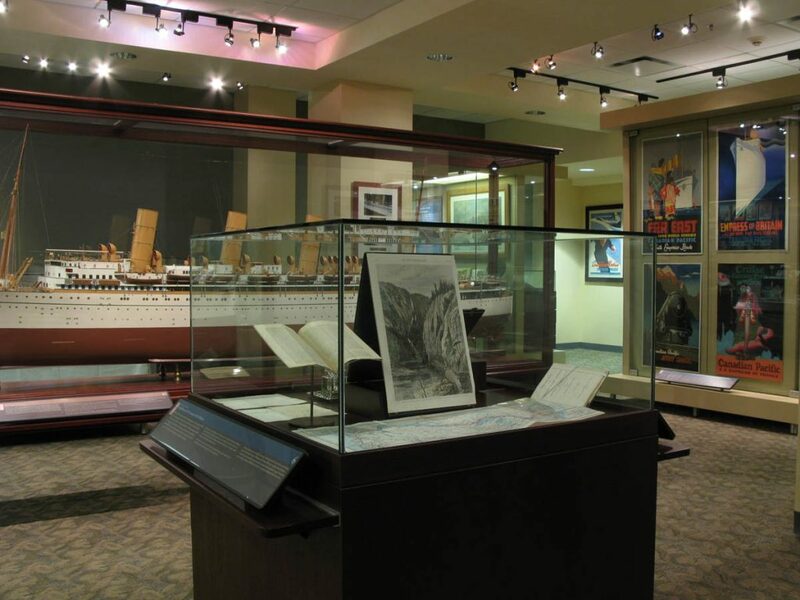 Other collections cover Canadian history, Canadian literature, English literature, early children’s books and books on the history of cartography. The University of British Columbia Archives serves as the institution’s corporate memory. We identify, preserve and give access to the University’s text, audio and visual records dating from the founding of the University to the present day. The UBC Library Digitization Centre embraces new technologies, methods of access, workflows and preservation strategies. 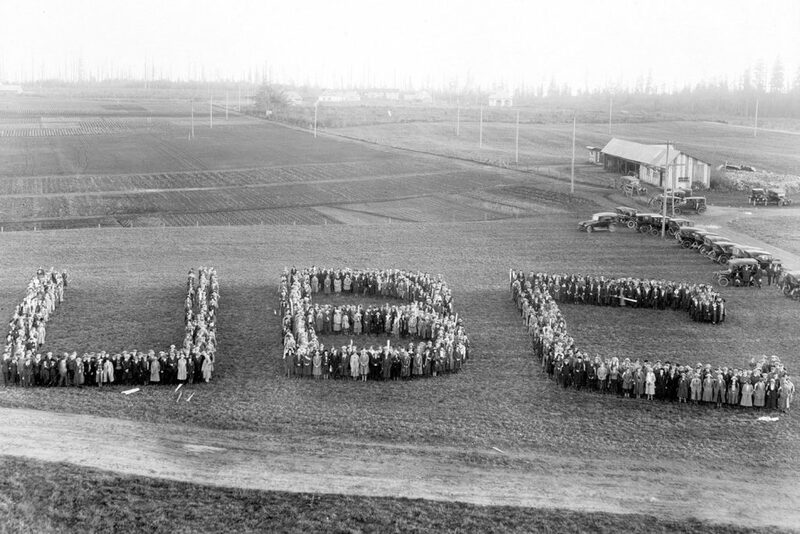 We build sustainable digital collections to support and enrich the educational, cultural and economic endeavors of the University and the people of British Columbia. The Digitization Centre is not open to the public, but much of its output is accessible to the public online through UBC Library’s Open Collections and can be searched using the widget below. Visit the Digization Centre’s site to learn more about their work, and follow their progress and staff picks on the Digitizers’ Blog.